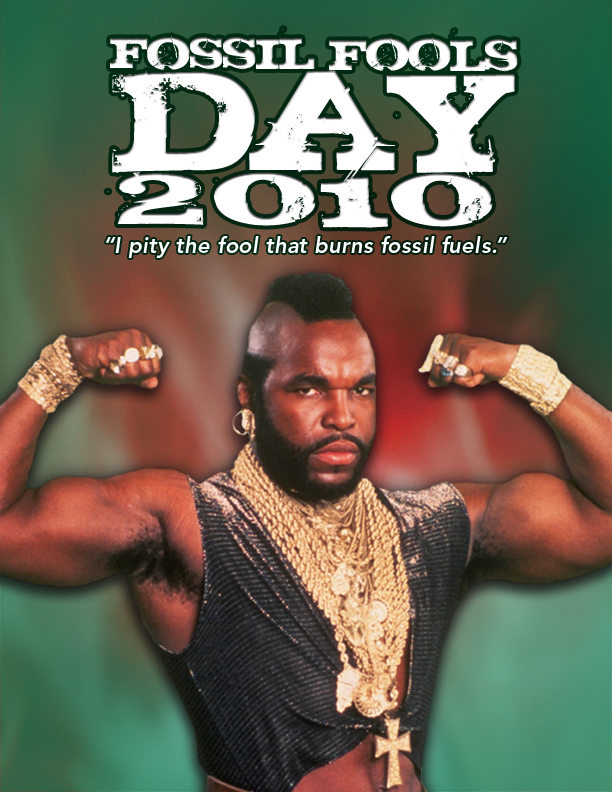 If you’re tired of sifting through the endless fake news stories today, consider harnessing April Fool’s Day shenanigans for good with Fossil Fools Day, an annual environmental demonstration day led by the Energy Action Coalition and Rising Tide. The event’s tagline is “pull a prank that packs a punch”–in other words, do something to shake up the fossil fuel industry. This year, Fossil Fools Day actions have been ultra-creative. Some of our favorites: 3,000 fake “Fossil Fool’s Weekly” newspaper covers on Oregon’s Willamette Week, a fake announcement from German energy giant EON saying that coal and gas expansions have been shelved, and a prank green energy announcement from U.S. energy company Pepco. Isn’t this much more fun than dealing with today’s pointless prank stories? For more Fossil Fools Day actions, check out this map and the FFD Twitter feed.